Lauren Hamilton is the founder and writer of Modwife.co, a marriage and lifestyle blog with 5,000 monthly readers. Lauren blogs about creating your happiest self and marriage. She lives in Nashville, Tennessee, with her husband and their two pups. 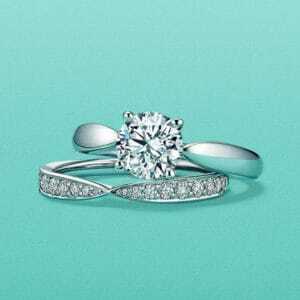 I clean my engagement and wedding rings about once a month and always before a big event (for example, a wedding, bachelorette party, vacation, etc.). I’m always amazed at how sparkly my rings are after a quick cleaning, and that’s exactly why I clean them regularly. You just don’t realize how dirty your rings are until you see them after a cleaning. 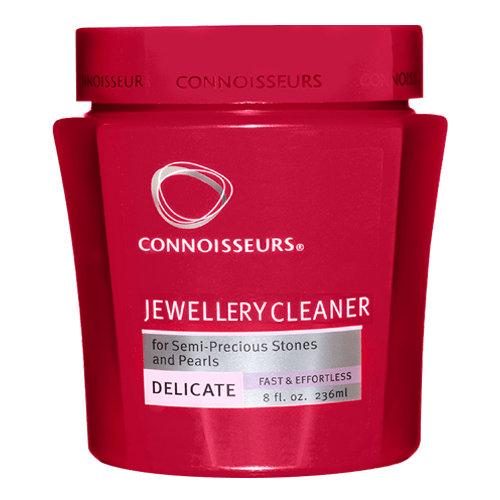 I bought my first jewellery cleaning products the day after my wedding. 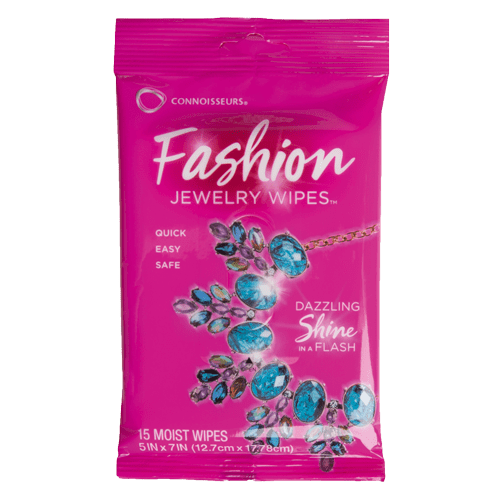 My husband and I went to the store to buy sunscreen for our honeymoon, and I picked up Connoisseurs Precious Jewellery Cleaner and Polishing Cloths. I had first tried both items at my mother-in-law’s house and loved the results. So, it was a no-brainer to buy the same products. 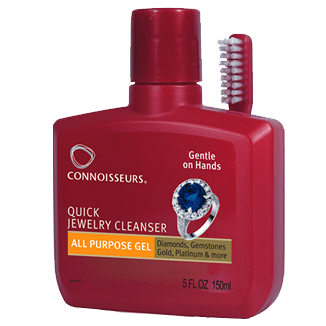 Fast forward to today – four years later – and I’m still using Connoisseurs products to clean and polish my wedding rings. 1. Everyday life gets my rings dirty. 2. It’s how I take care of my rings. I believe in taking care of the things I cherish. Cleaning and polishing my engagement and wedding rings is my way of taking care of them. I’m proud of my rings, and I’ll always consider them a beautiful gift of love from my husband. So, by taking care of my rings, I feel like I’m honouring our love and commitment. 3. I want my rings to sparkle. After I clean my rings, their sparkle catches my eye. It’s such a confidence booster to look down and see them shining. And, it never fails that I get more compliments on them after a cleaning. Coincidence? Not at all! A shiny, sparkly ring doesn’t just catch my eye – it catches other women’s, too. 4. It makes my rings look like new. My husband picked out my engagement ring himself, but I gave him pointers while we were dating. My biggest request was that the diamond ring would “sparkle from every angle.” And, he found one that did just that. Once I clean my engagement ring, it’s just as sparkly as the day he gave it to me. It’s so refreshing and rewarding for my rings to look like new. 5. It’s quick and easy to do at home…or on the go! If I didn’t have at-home jewellery cleaning products, I doubt I’d clean my rings regularly. But I do, so cleaning them on my own time is quick and easy! In just a few minutes, my rings revert back to their original state and shine. 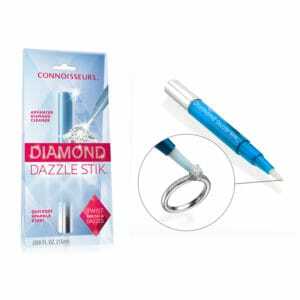 I’ve even cleaned my rings with the Connoisseurs Diamond Dazzle Stik in the airport before going on vacation. With such convenient products available, I’d be silly not to clean my rings on a regular basis. I know women who have never cleaned their wedding rings. I suppose many people don’t think about it or consider how dirty rings can get. In fact, I plan on taking one of my extra Diamond Dazzle Stiks to a girlfriend the next time I see her because she’s a new bride who’s never cleaned her rings. 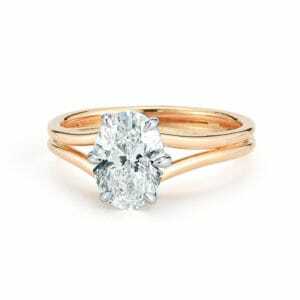 I know the value of having beautifully clean rings and how simple it is to accomplish. And, I just want to share that with everyone. So, what are you waiting for? Clean your wedding rings today – you’ll be so glad you did!